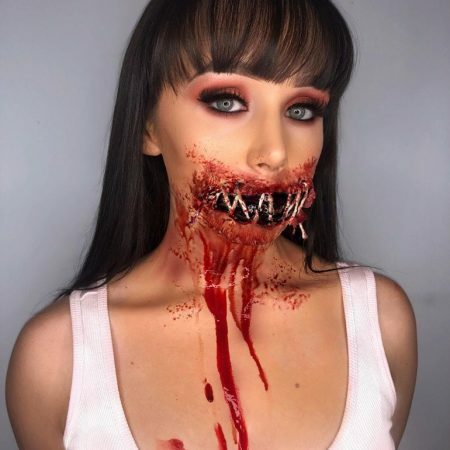 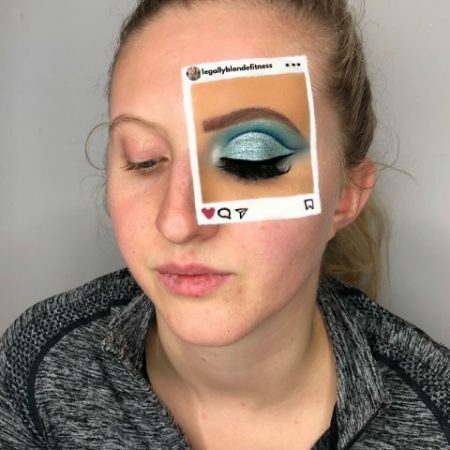 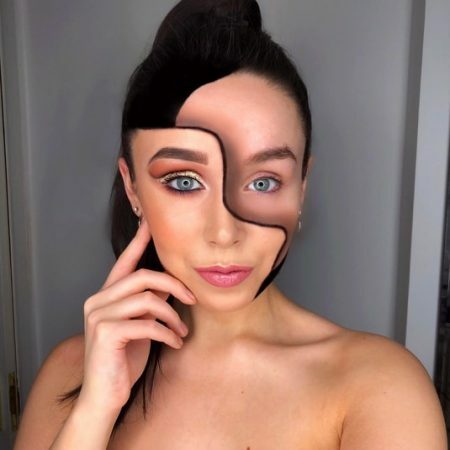 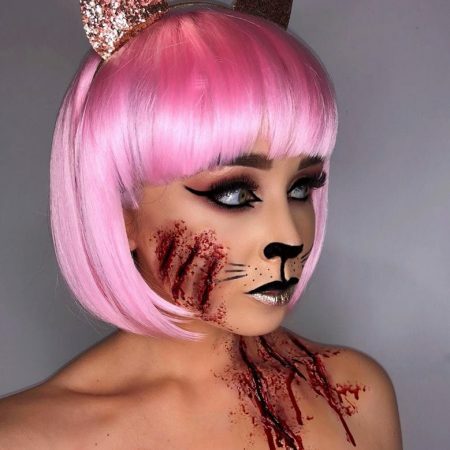 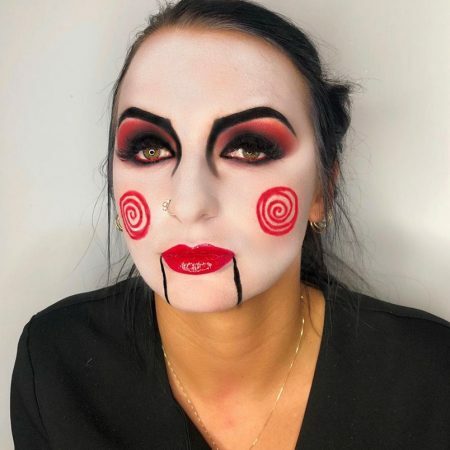 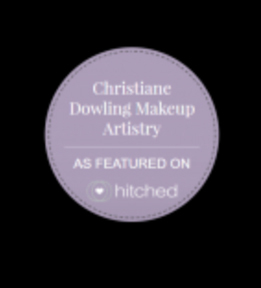 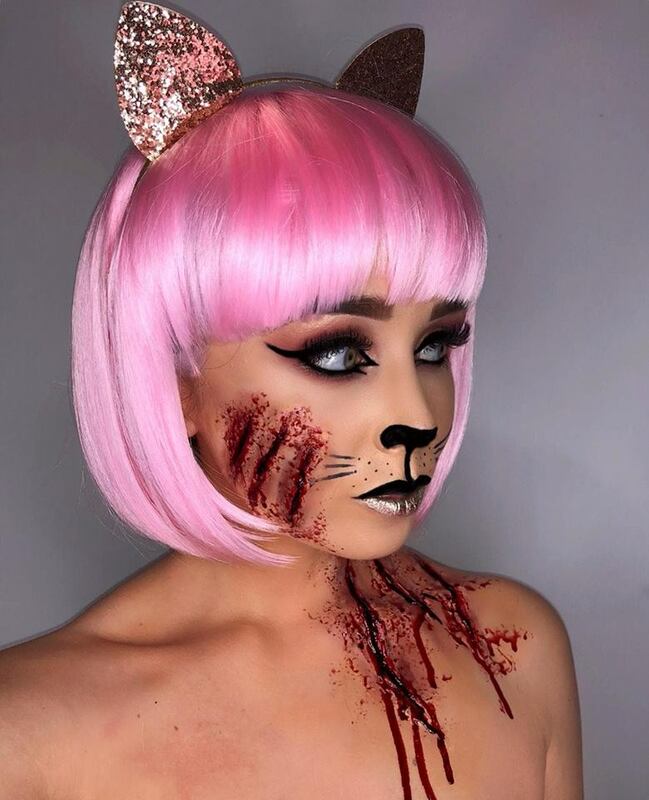 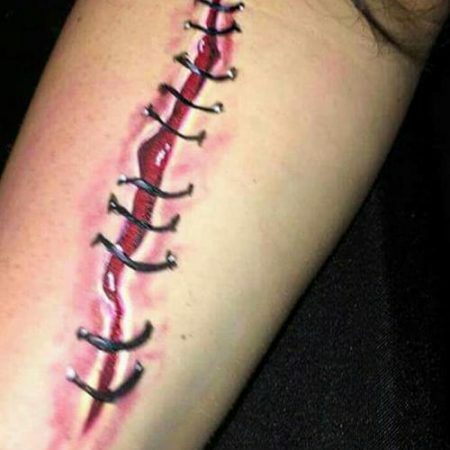 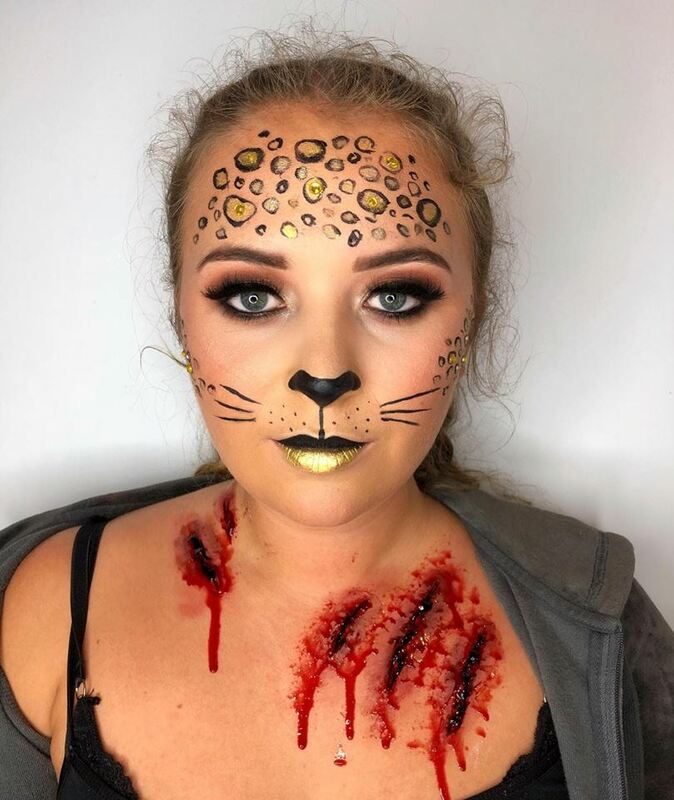 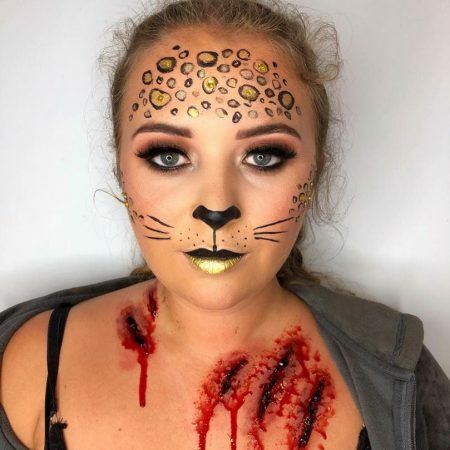 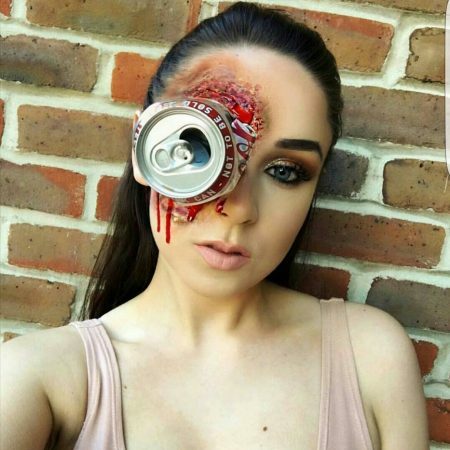 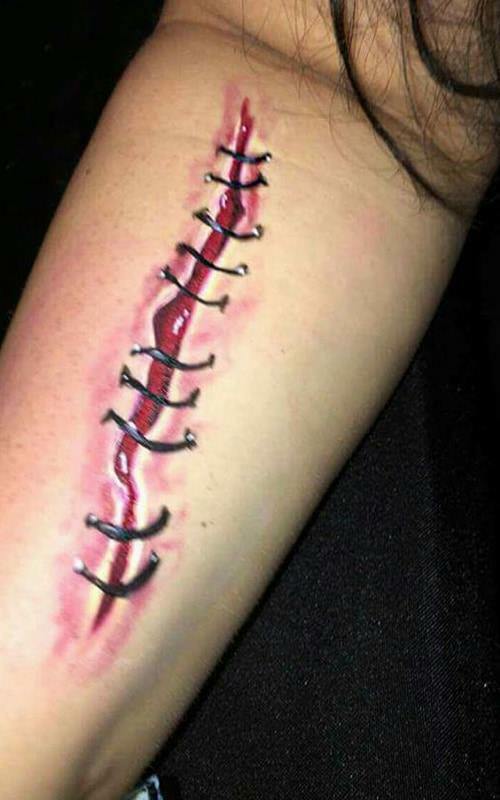 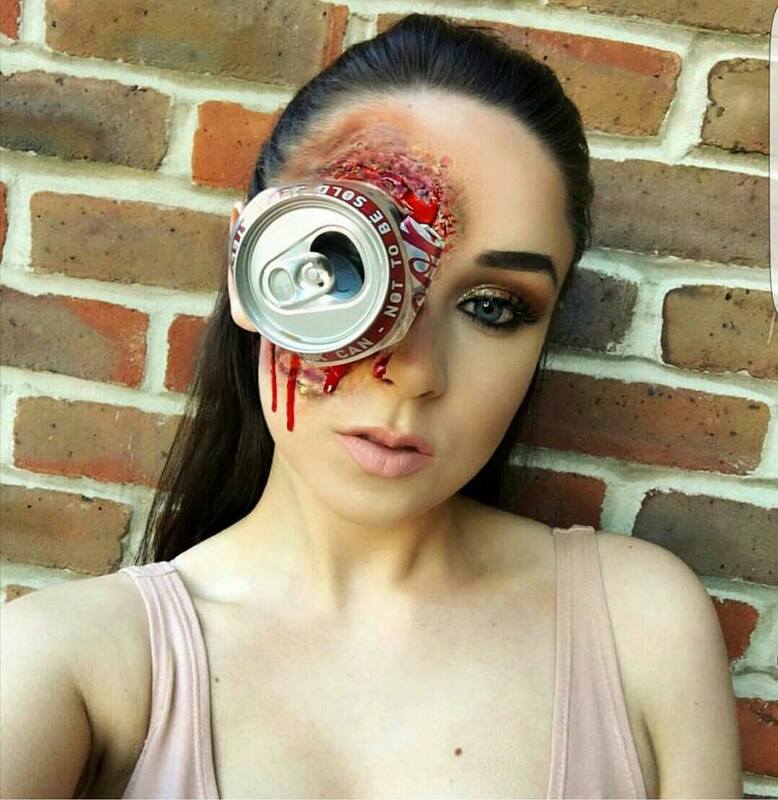 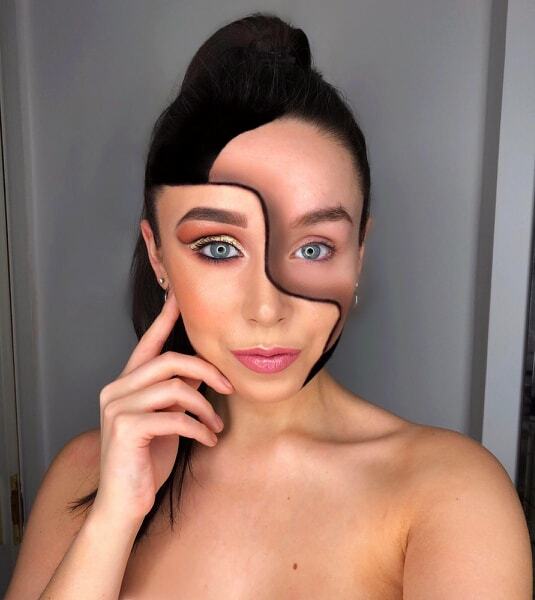 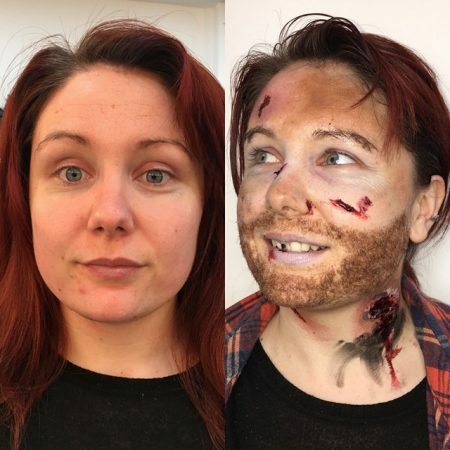 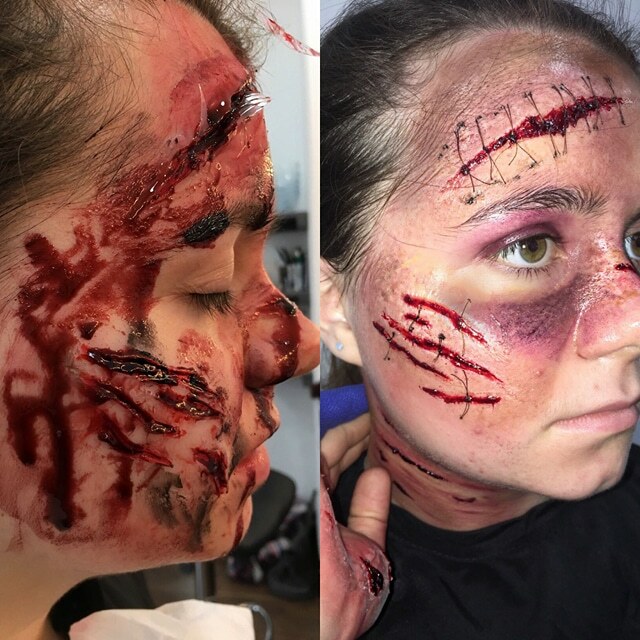 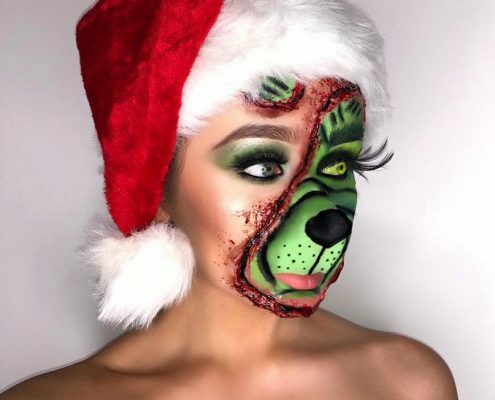 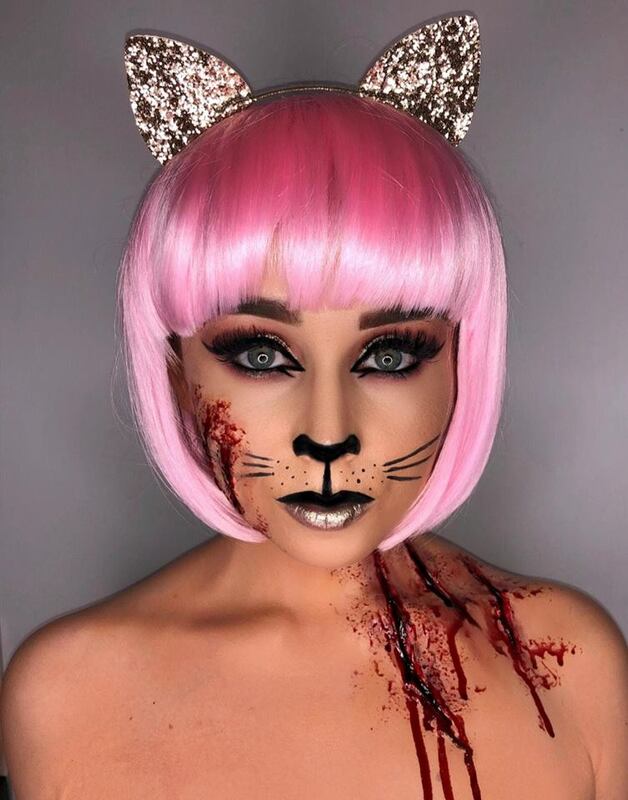 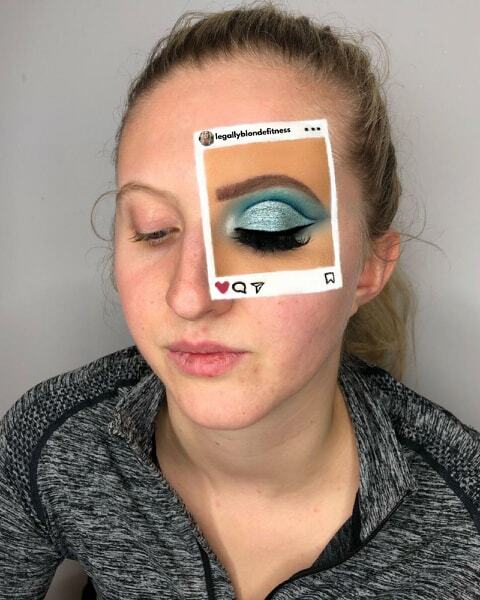 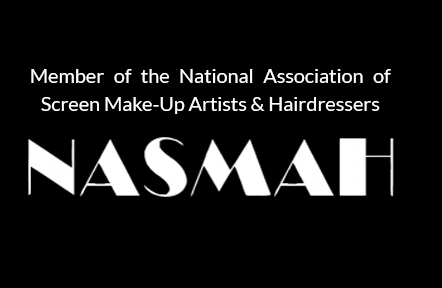 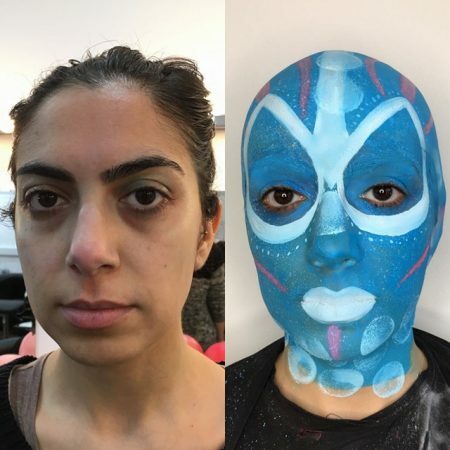 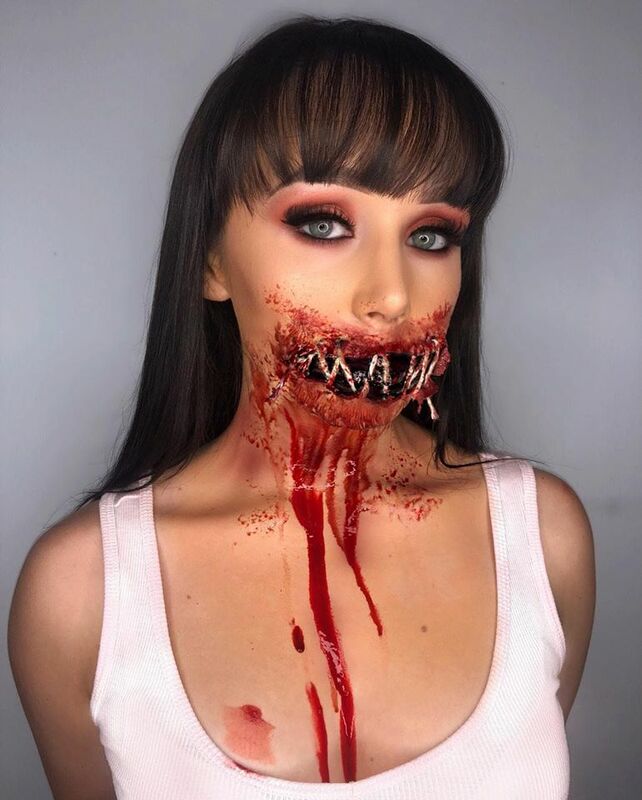 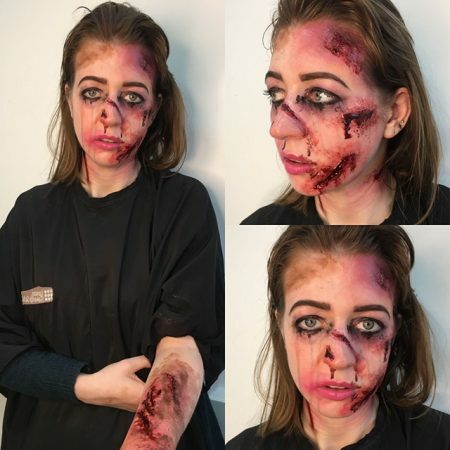 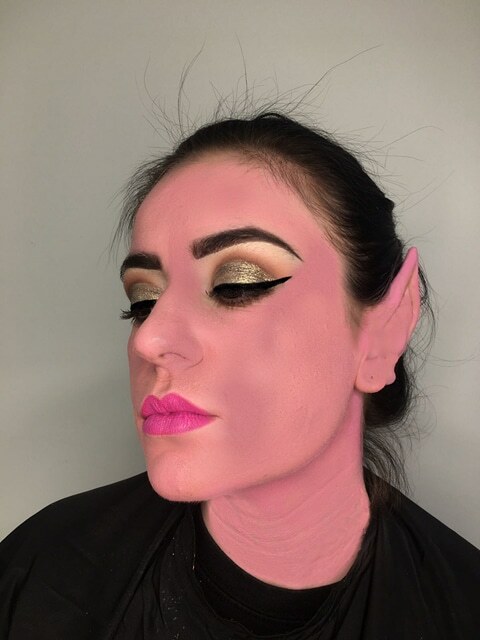 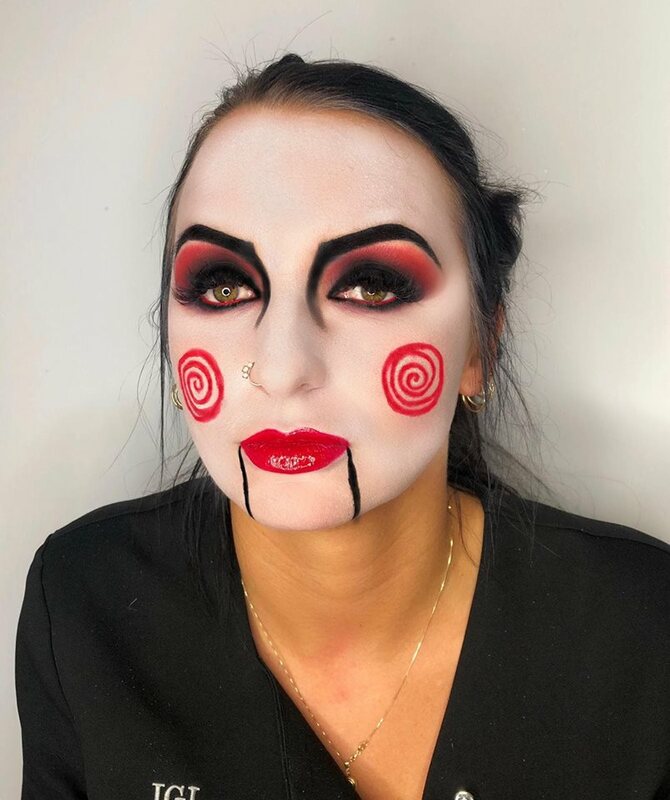 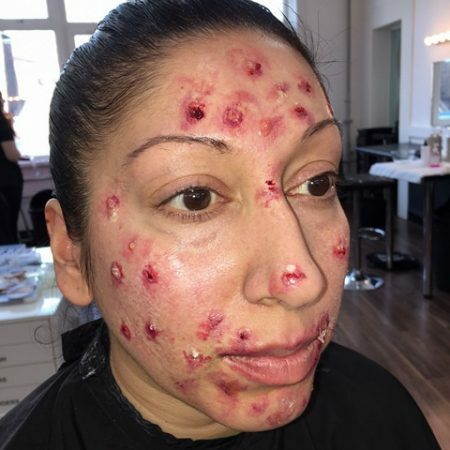 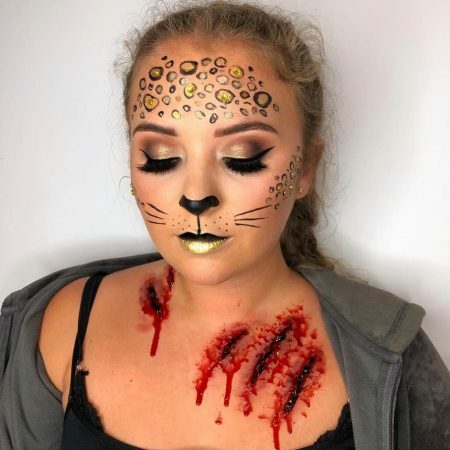 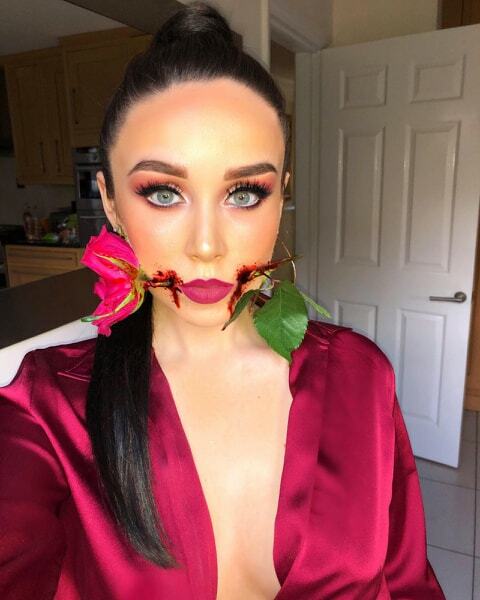 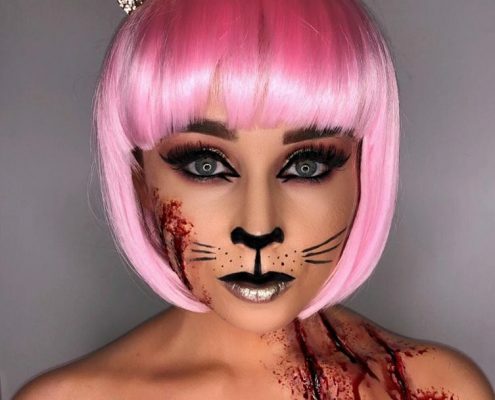 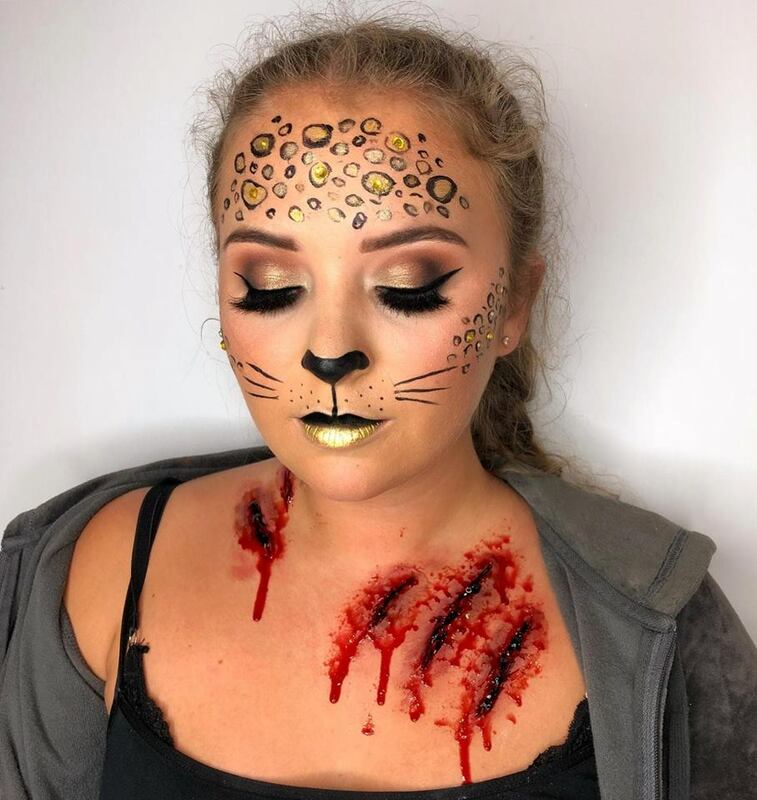 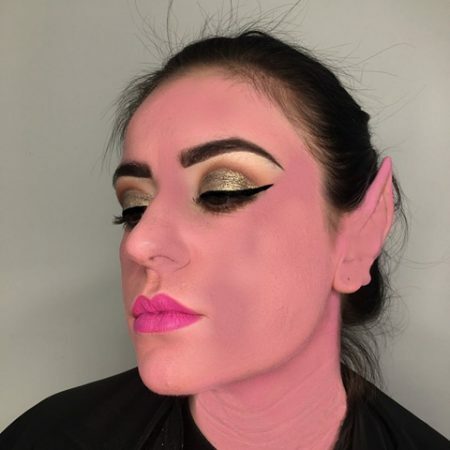 Christiane is a Special Effects Makeup (SFX) graduate of the highly acclaimed and internationally accredited London Makeup School, having undertaken specialised training in the fields of Special FX Makeup for the Theatre, Film, TV & Media Industry. Using latex, artex, sculpt gel, wax & grease paint. 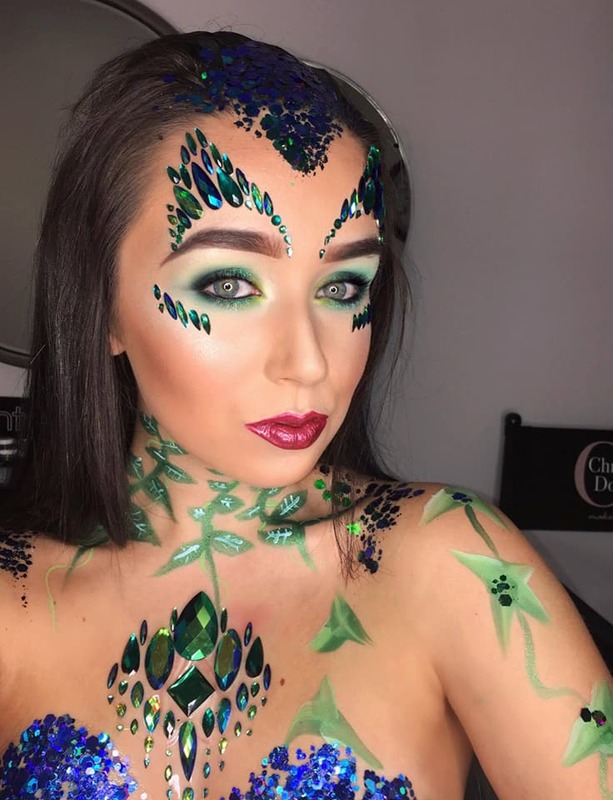 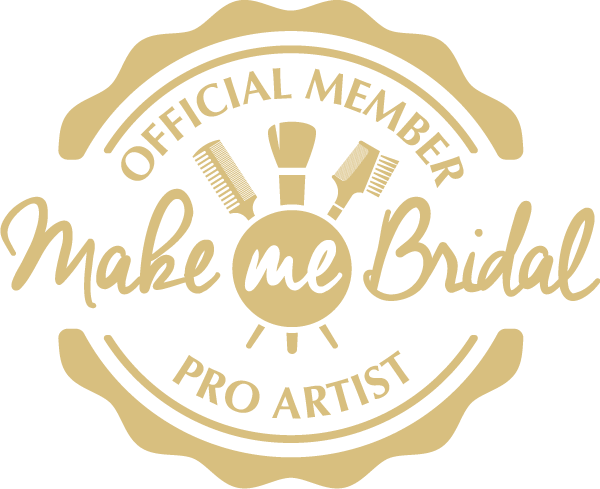 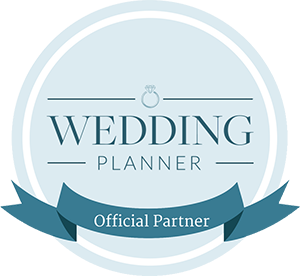 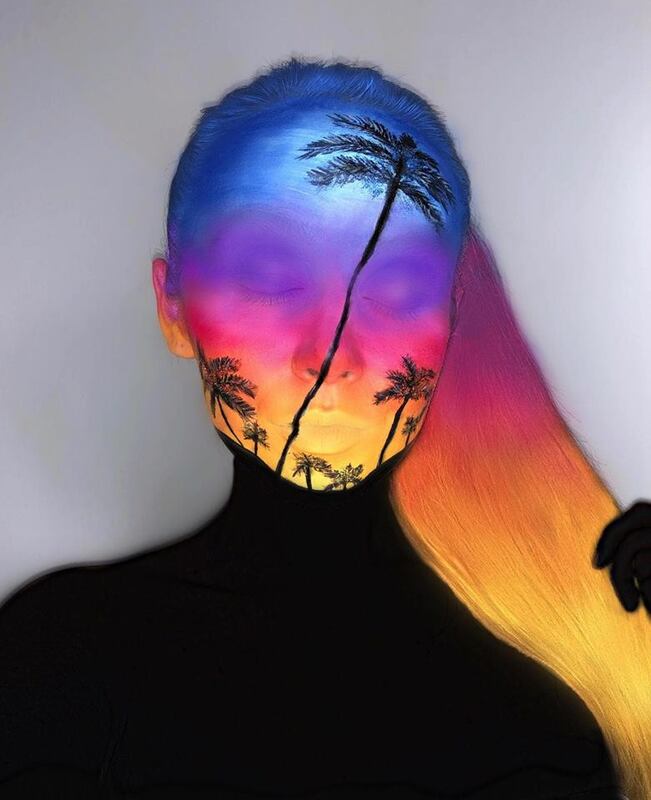 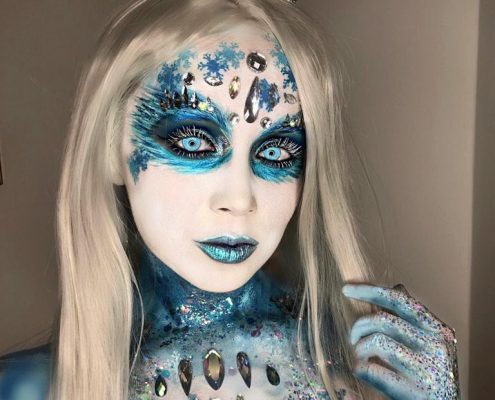 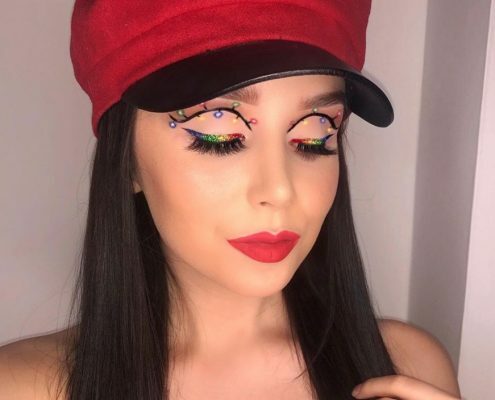 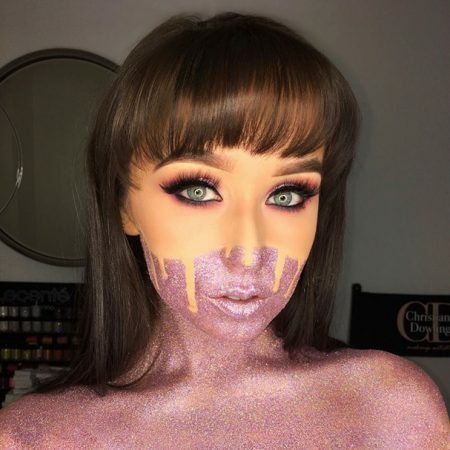 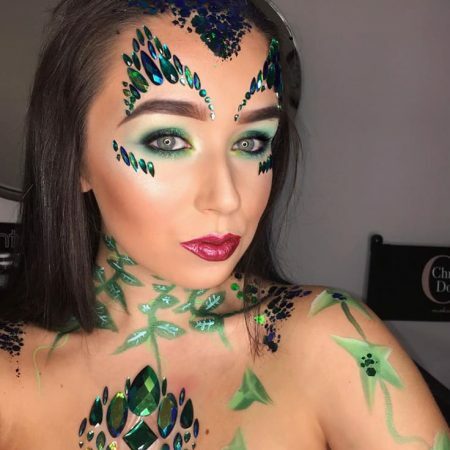 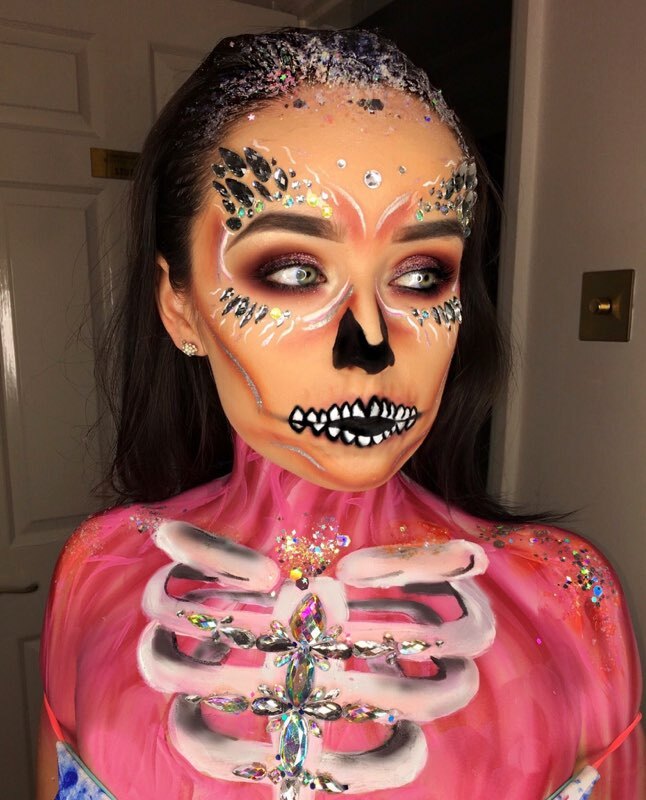 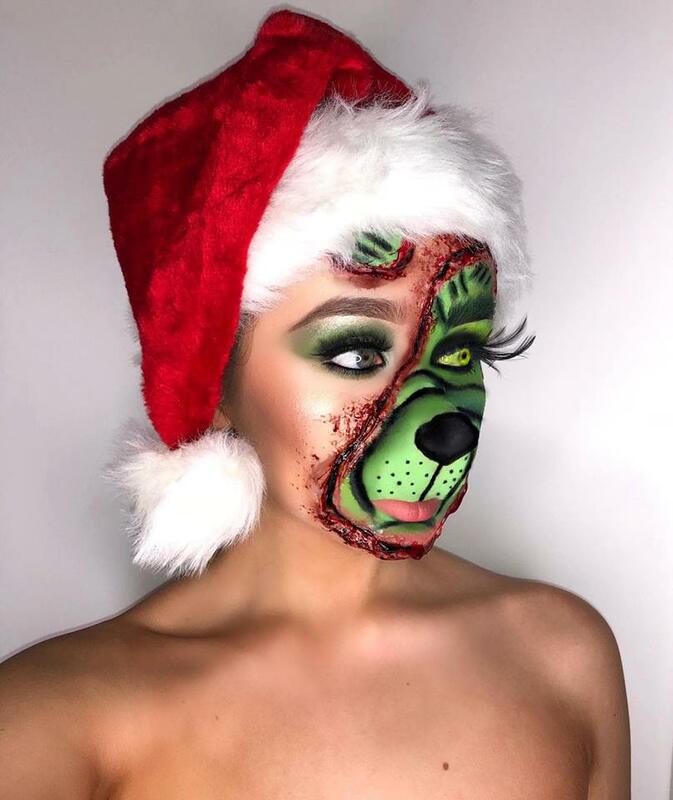 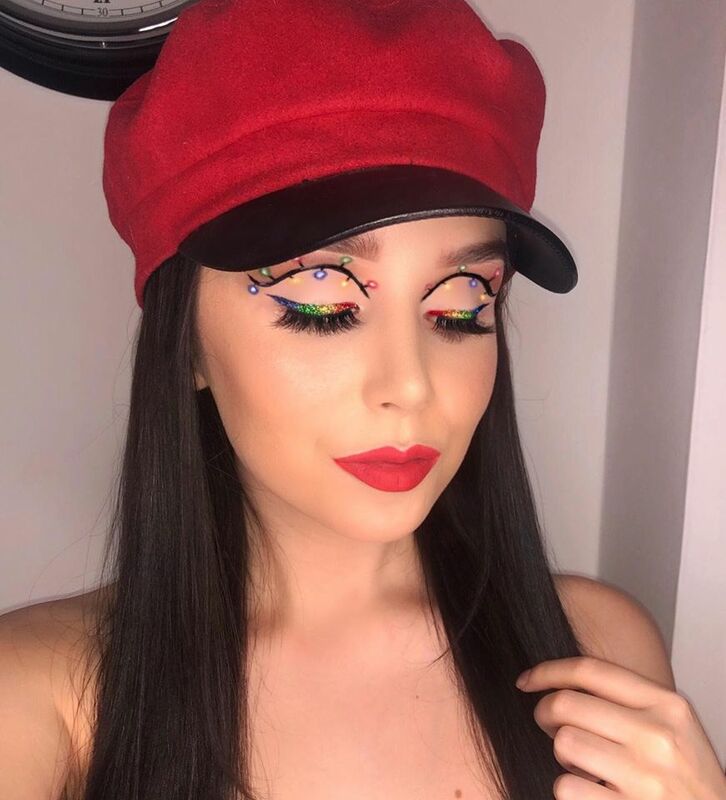 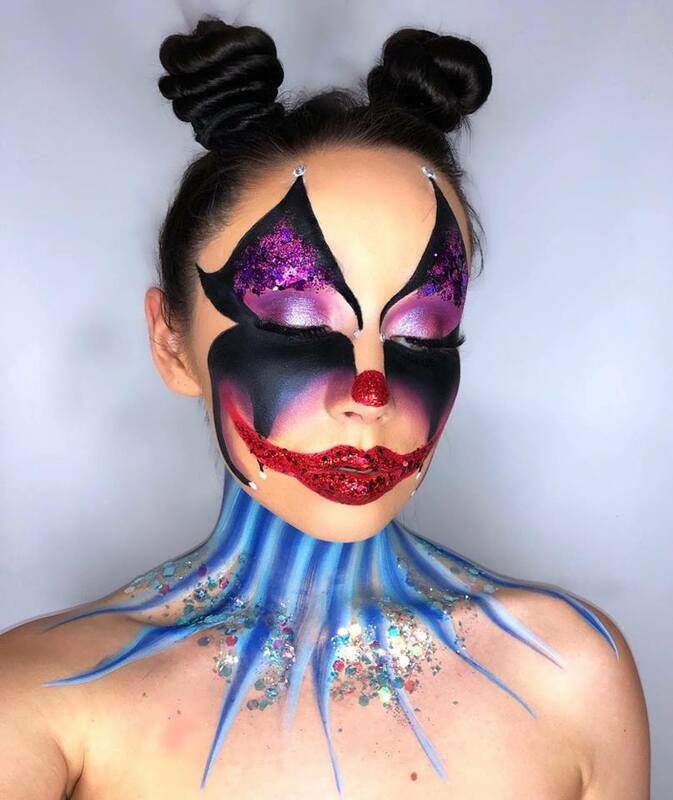 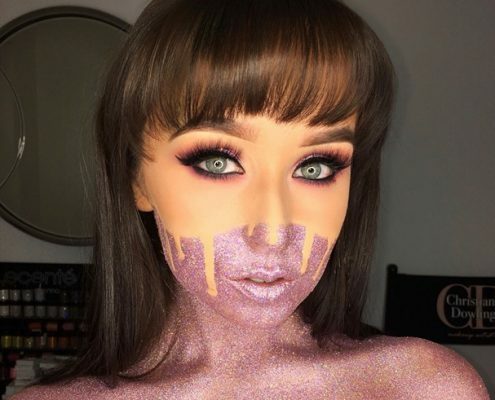 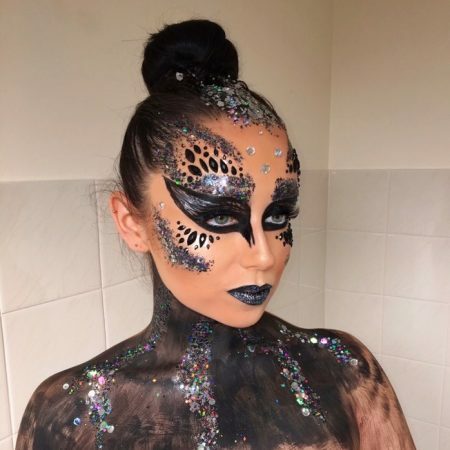 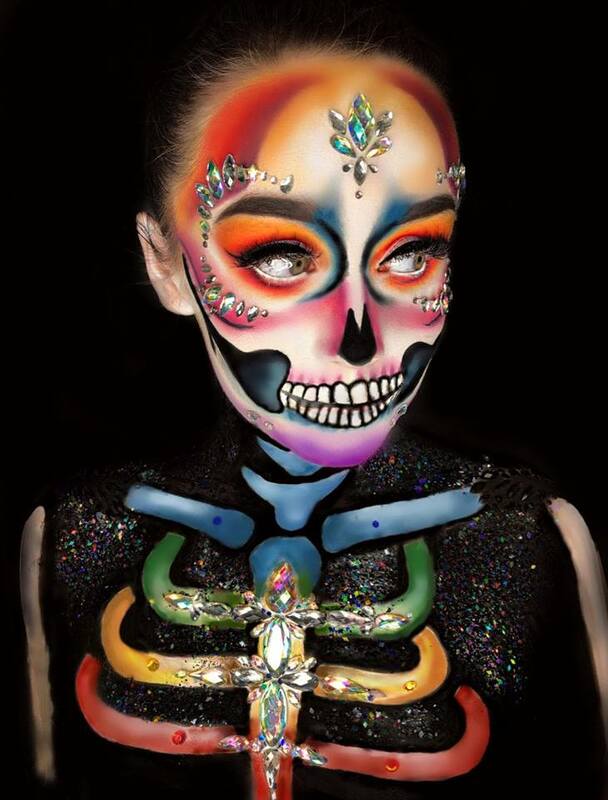 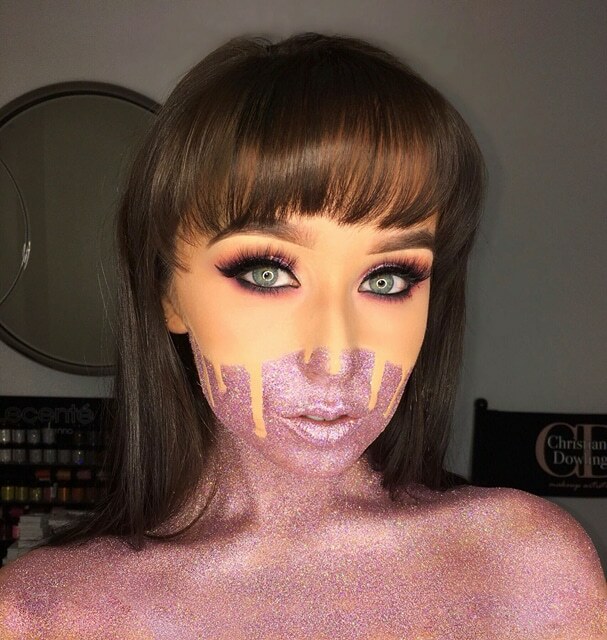 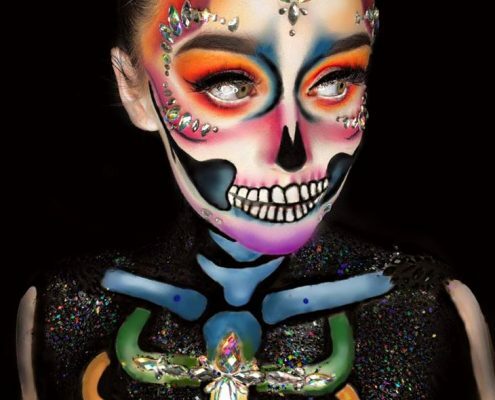 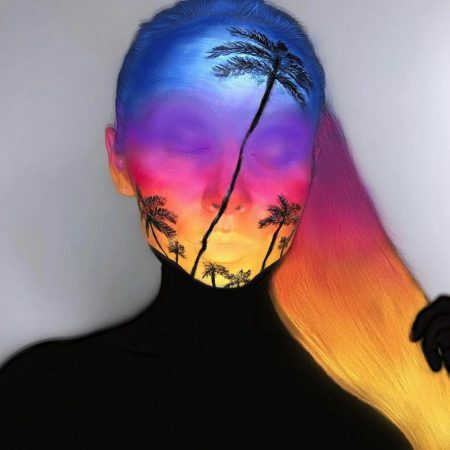 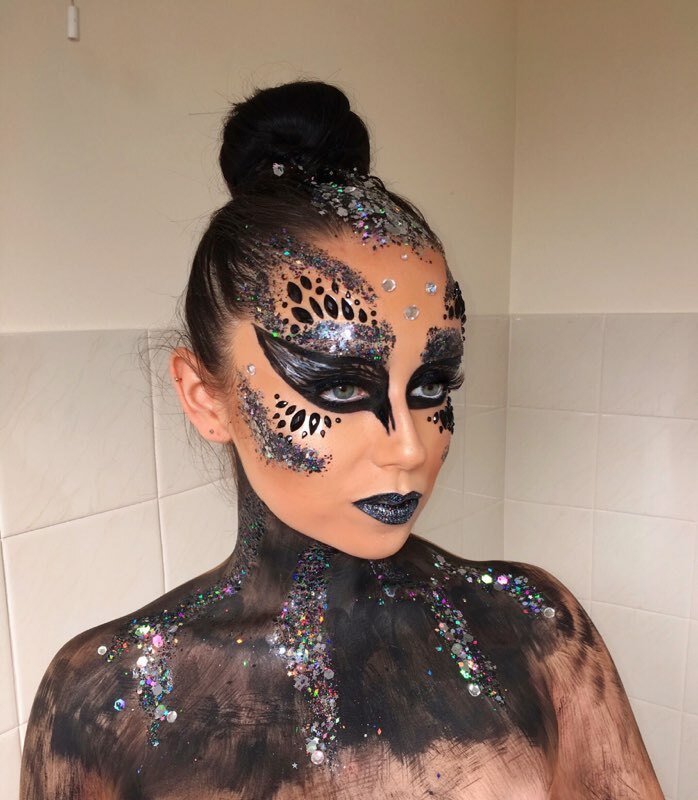 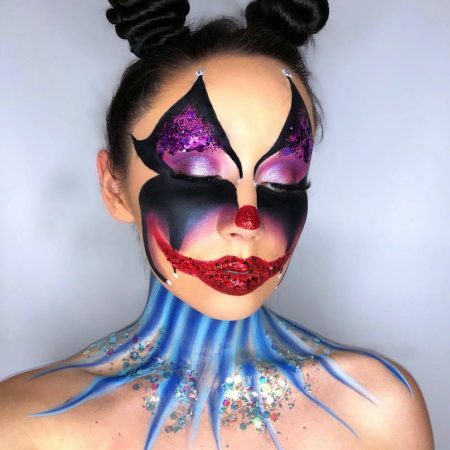 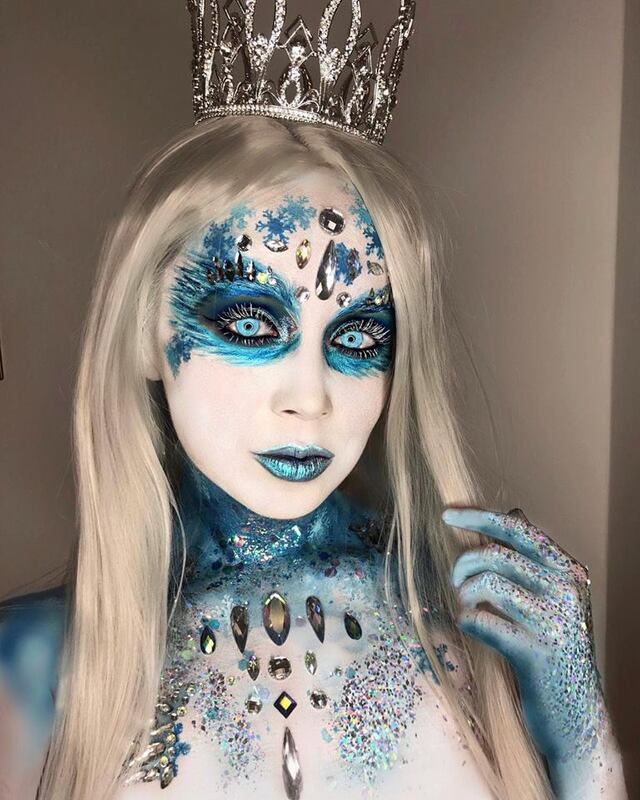 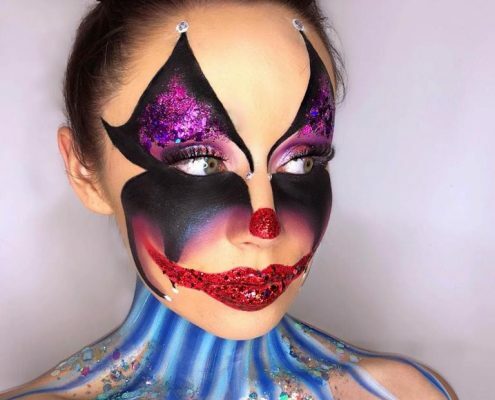 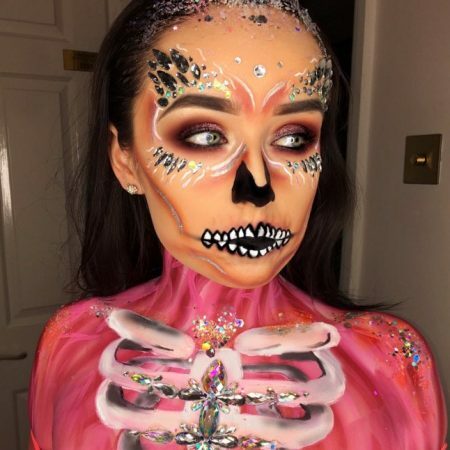 Christiane also trained under Makeup Artist, Samantha Helen a globally renowned body painter and Gypsy Shrine head artist, completing an advanced Masterclass in Body Painting & Glitter. 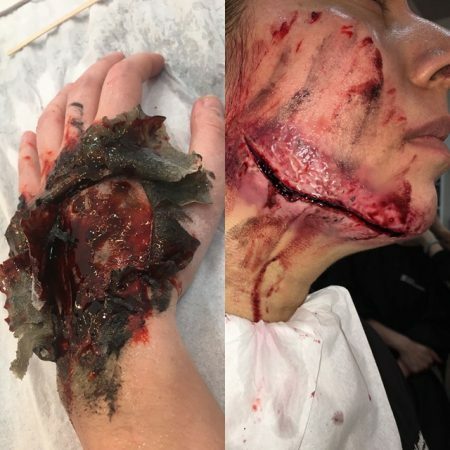 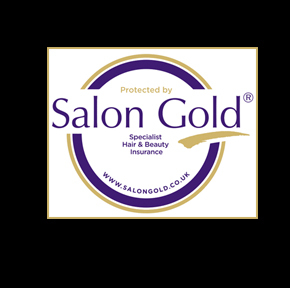 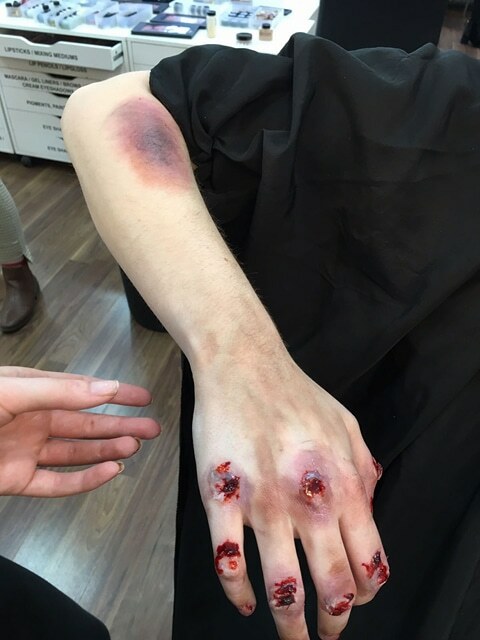 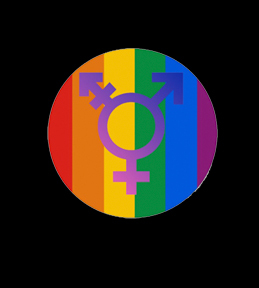 A sensitivity patch test will be required at least 48 hours before application for Special Effects (SFX) Makeup that involves the use of latex. 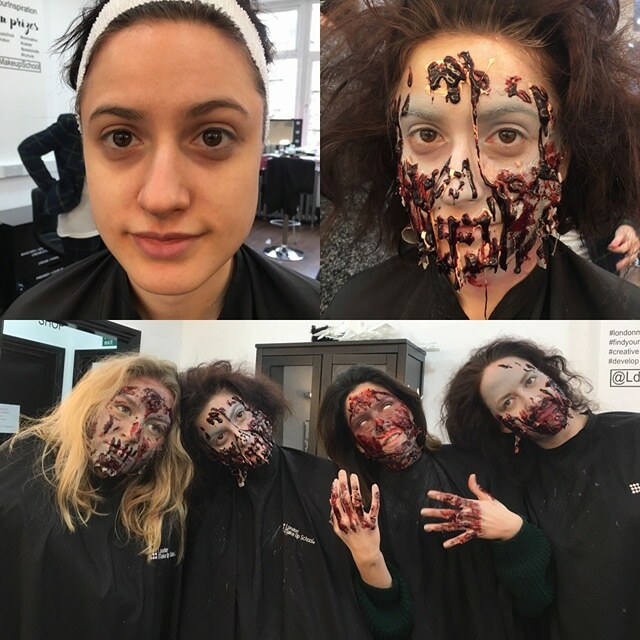 Please note: Prices vary based on the complexity of each assignment.